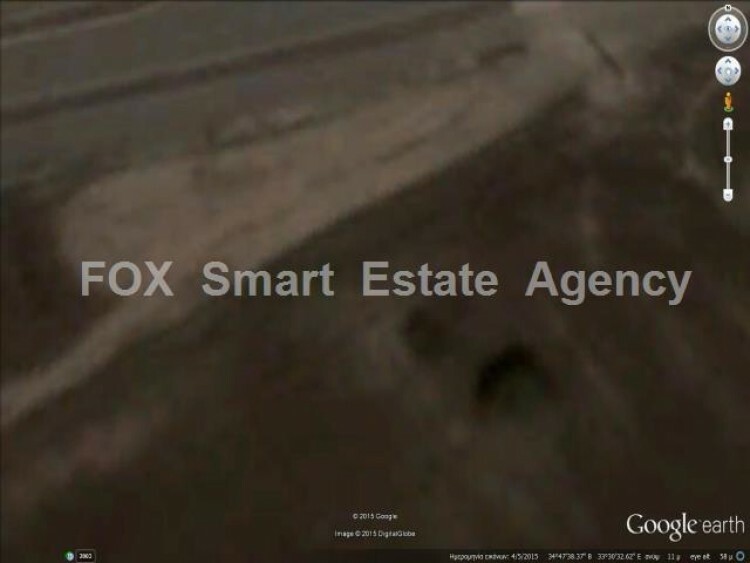 Land of square meters is for sale in Mazotos village, in Larnnaca.. It is in T2a zone, with built density 45% and coverage 20%. Title deeds are available.